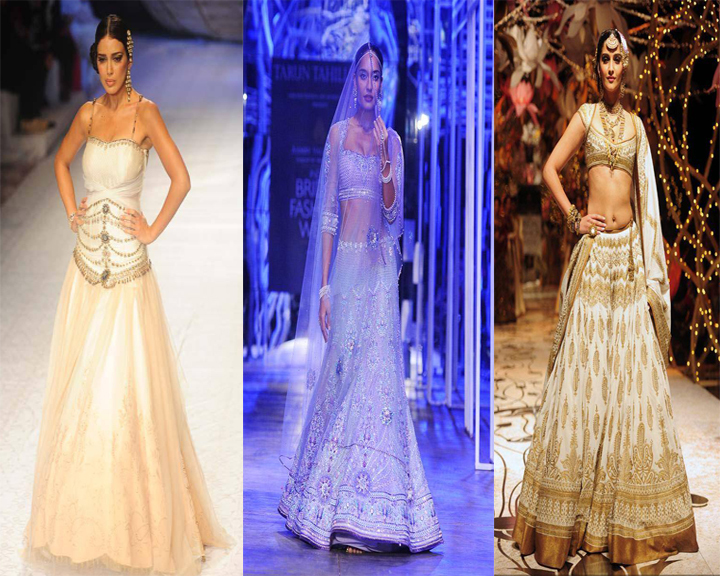 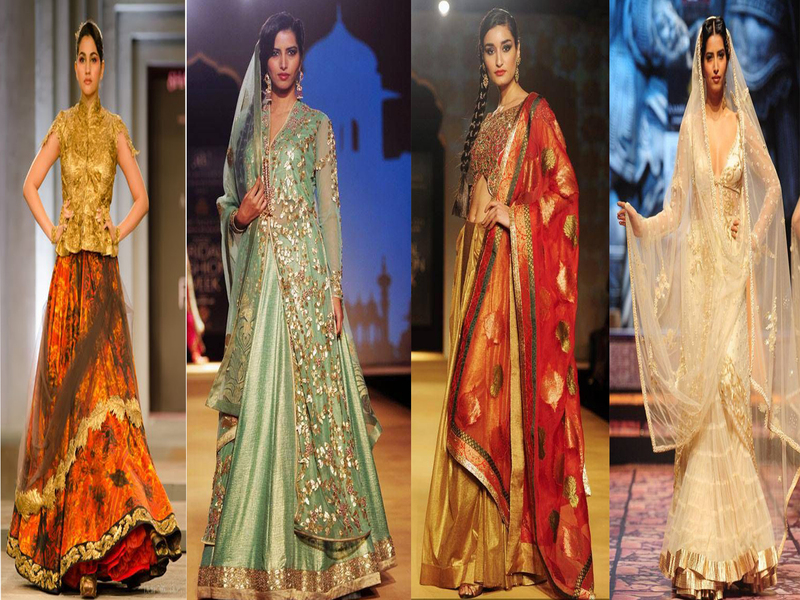 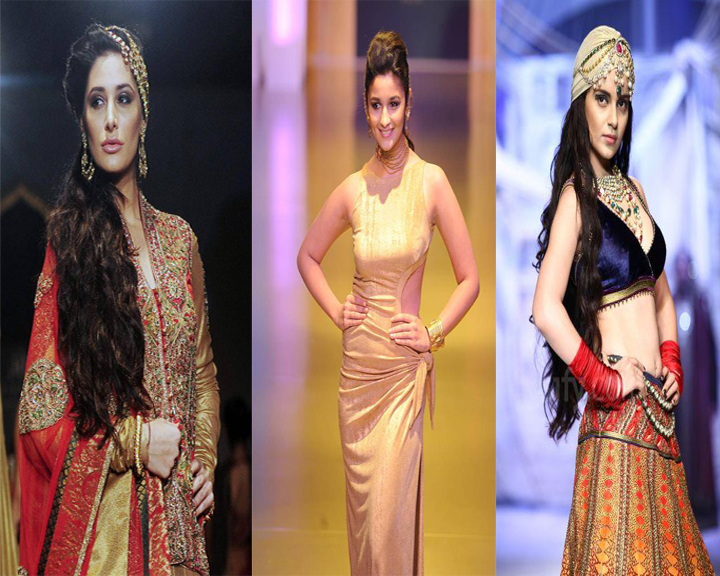 India Bridal Fashion Week (IBFW) is one of the top profile fashion event in India and one of the “big four” fashion week being held in the country. It’s the most opulent and the only fashion week in India, which is held in Delhi and showcases the best of the trends and designs in bridal couture by leading fashion designers. 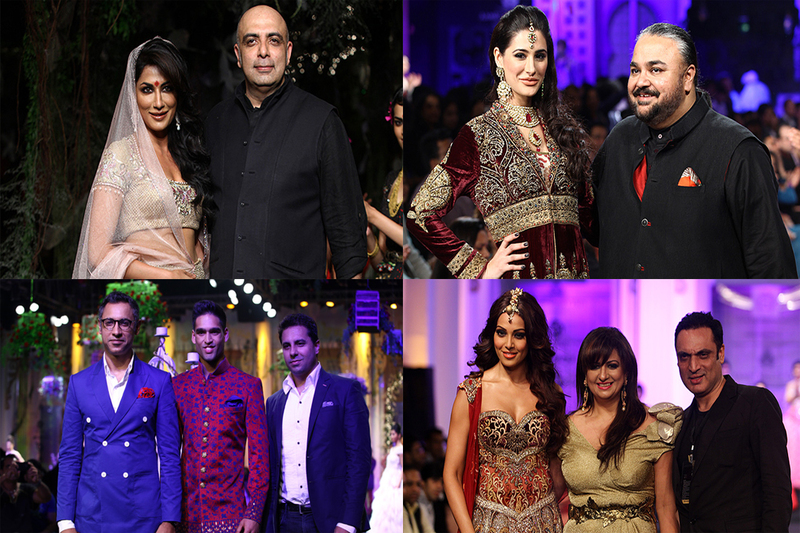 IBFW has become the most aspired goal for India’s top designers, couture lovers, influential individuals, legacy brands, celebrities, socialites and film stars.During the fashion week, we also connect India’s leading fashion designers with brands for unique opportunities such as creative collaborations, endorsements, appearances and consumer connects.